Waitrose is working with all of its suppliers and leading academic institutions to promote and encourage the sustainable production and supply of food products. Waitrose works with a range of suppliers to ensure the best quality flowers, fruit, vegetables and salads. Active, ongoing research at prestigious UK educational institutions allows for constant improvements. Our demonstration farms are excellent role models looking at many different aspects of sustainable agriculture. Waitrose’s commitment to Sustainable Agriculture highlights the relationships between Waitrose, its suppliers, growers of fresh produce and research providers concerned with the sustainable production and supply of food products. On these pages, details can be found of current research partners and members of the Waitrose Agronomy Group, who have together worked to define our research agenda. 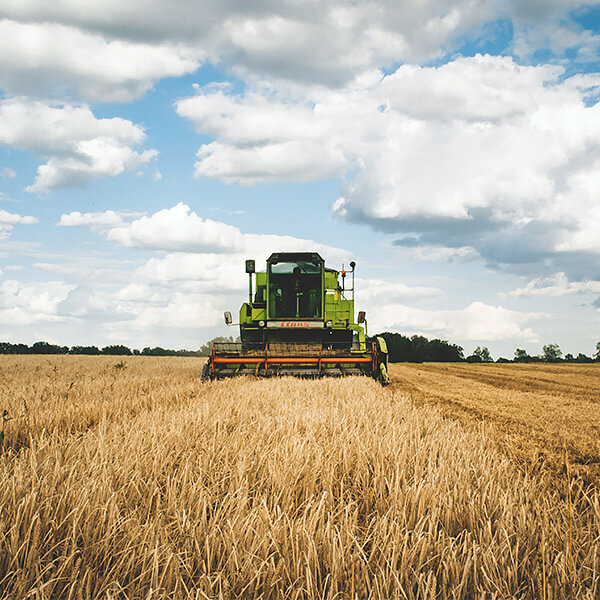 Waitrose and its suppliers are well aware of the potentially deleterious impact on the environment of some components of the food supply chain. In partnership, they work hard to minimise such impacts while attempting to maximise both food production and quality and the delivery of other ecosystem services. Here we highlight some of this work to both inform interested parties of the impact of our knowledge business partnership and to spread best practice between Waitrose suppliers and growers. We hope that a greater understanding of the successes of farming in the UK and elsewhere in the world, and of where food comes from and how it is supplied, might help us – as a community – to address the food-related challenges faced by increasing numbers of people on the planet.